Adding switches to control other lighting, outlet circuits (e.g. garbage disposal, under cabinet lights, etc.) 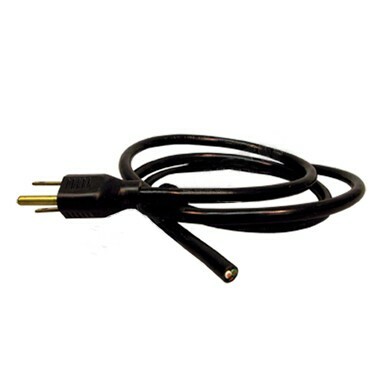 is an optional accessory that can be added to an Angled Power Strip. 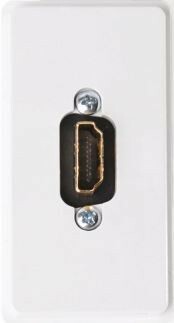 These optional plug-ins utilize one TR Series receptacle location and offers 2, 4, or 6 plugin ports options of various types. e.g. phone jacks, data jacks, TV antenna jacks. 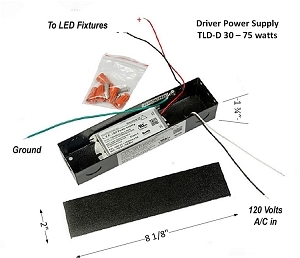 ************************************* The under cabinet LED task lights can be powered by inserting the driver in the framework of the angled TR Series Angled Power Strip. The wattage is limited because of the physical size of the driver. If larger size driver is required, they can be mounted externally. e.g. in the back of a cabinet, closet and wired from the external location to each LED with low voltage wiring connection.